Spring is in full bloom and summer is just about upon us! While April showers brought us May flowers, what we often get next is a bout of June gloom. 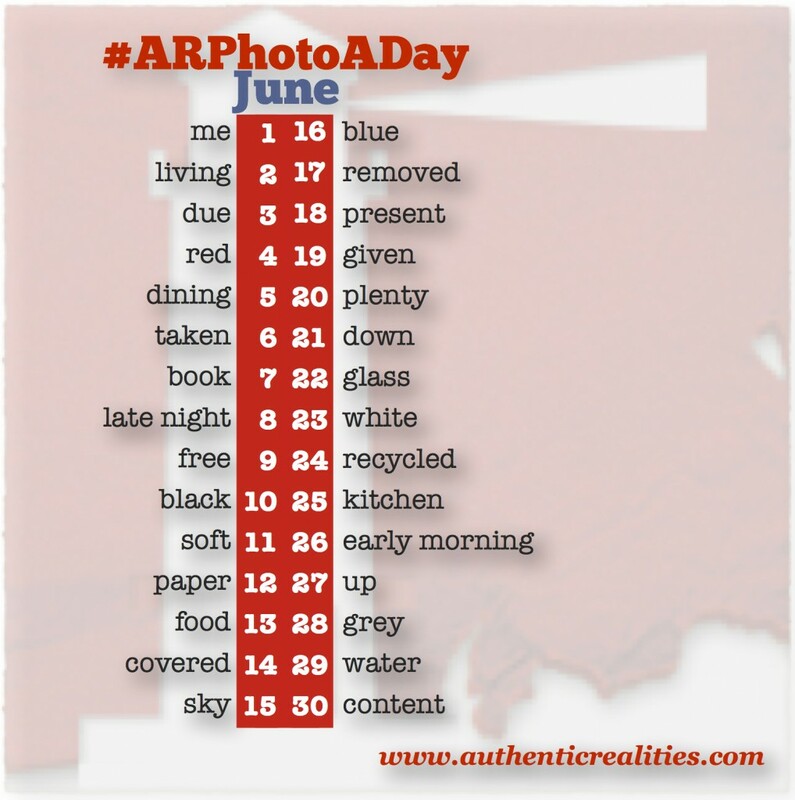 This month’s ARphotoaday invites you to not let the gloom get you down, and enjoy life—even if it ends up being from the inside of your home.